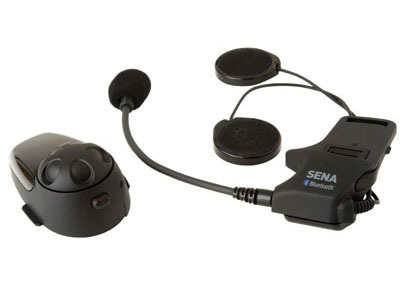 Sena Bluetooth SMH10 headset for motorcycle helmet is a 2 way communication system that can sync up to 4 sena products together. Wirelessly you can answer your Bluetooth compatible phone, listen to your MP3 player, and listen to GPS navigation all wirelessly. 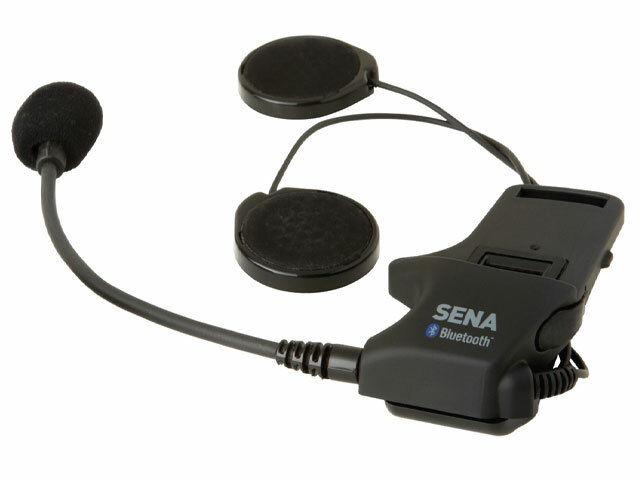 Be sure to check out all the optional accessories you can purchase for your Sena SMH10 Bluetooth headset for motorcycle helmet below. 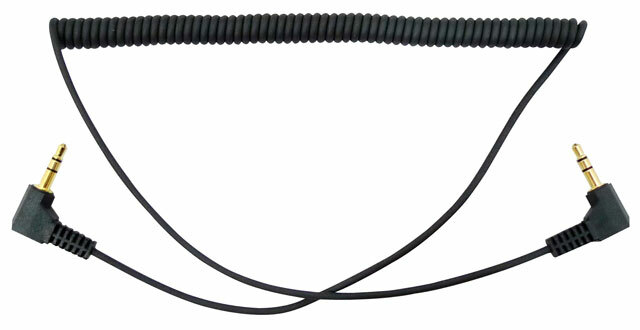 Accessories can be purchased to use ear buds instead of the speakers that are included with the kit. 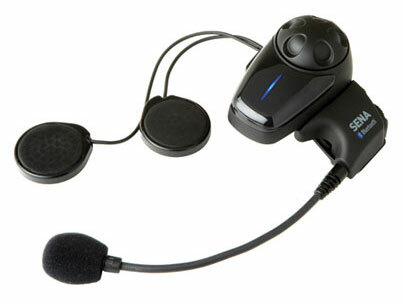 The Sena SMH10 is a Bluetooth 3.0 stereo headset with long-range Bluetooth intercom designed specifically for motorcycles. 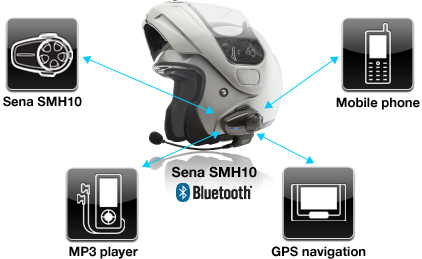 With the Sena SMH10, you can call hands free on your Bluetooth mobile phone, listen to stereo music or voice instructions of GPS navigations by Bluetooth wirelessly, and have intercom conversations in full duplex with a passenger or other motor cycle riders. Thanks to the latest Bluetooth and the advanced digital signal processing technology, the Sena SMH10 offers the best sound quality for both incoming and outgoing sound in its class. 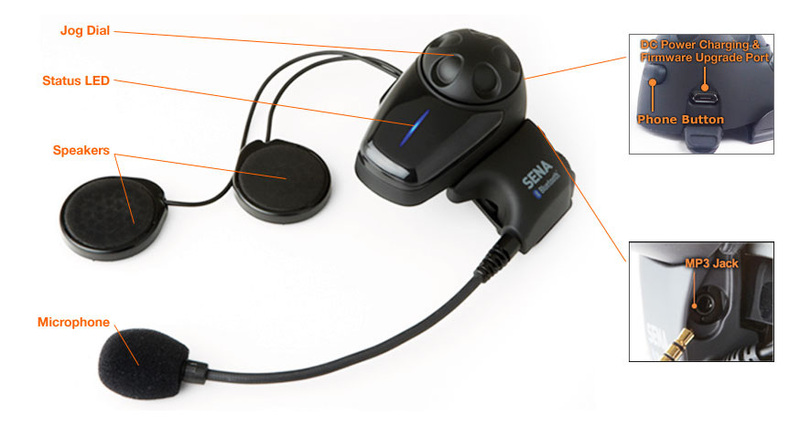 Also, the easy-to-access and intuitive button operations make the Sena SMH10 a perfect companion for motorcycles. *** Backplate includes Allen Wrench and two screws.